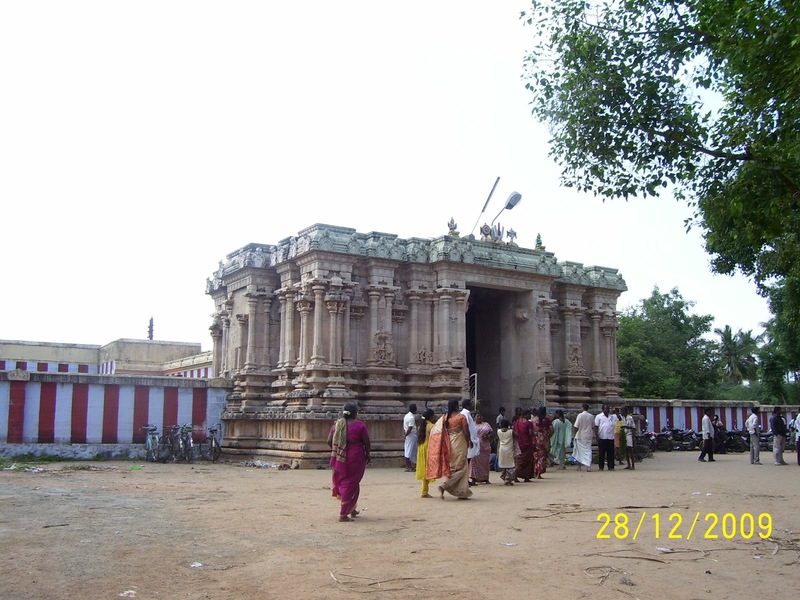 Nava thirupathi Temples is a set of nine Hindu temple dedicated to Lord Vishnu located in Tiruchendur-Tirunelveli route, Tamilnadu, India in the banks of Thamiraparani river. 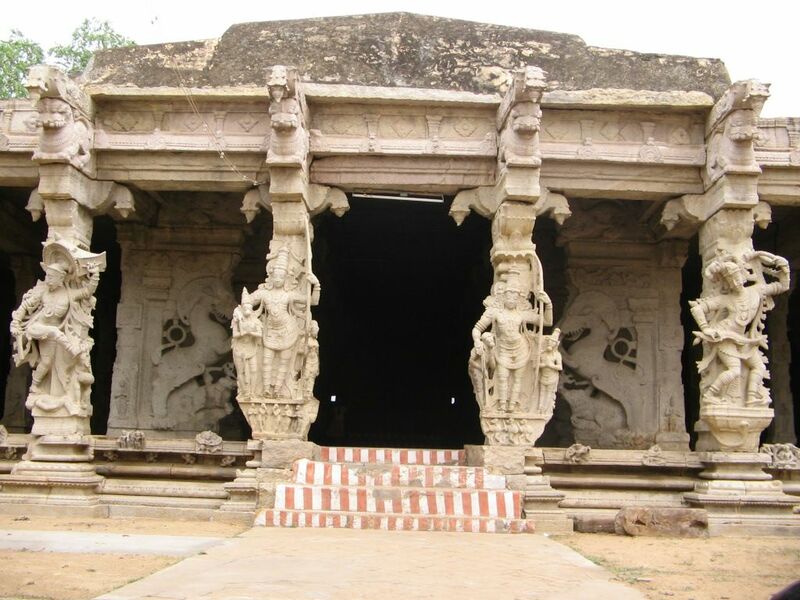 All these 9 temples are classified as "Divya Desams", the 108 temples of Vishnu reverred by the 12 poet saints, or Alwars. 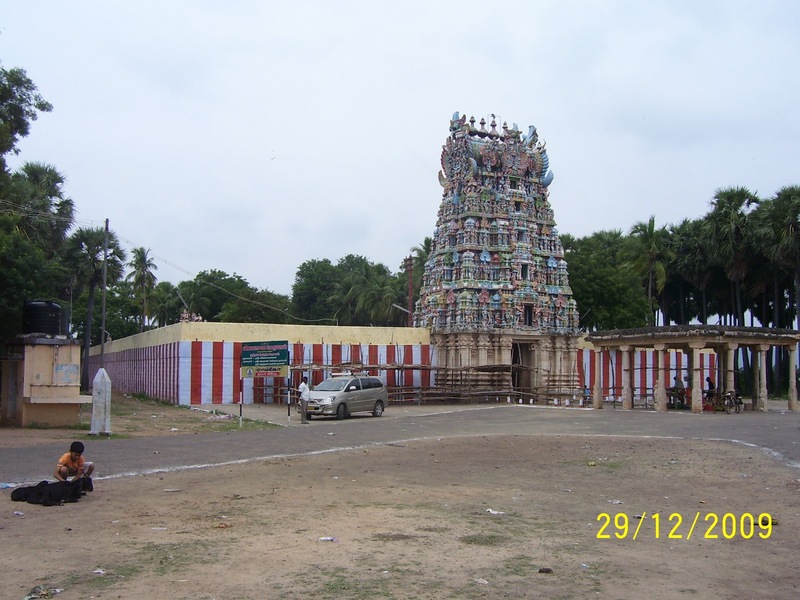 Nava Thirupathy Vaishnava temples are situated both in Chola and Pandia Regions. There are no separate shrines for the Navagrahas (9 planets) in these temples as the presiding deity is a graha (planet) himself in the respective temples. Devotees throng these temples for relief from the adverse effects of the planets in their own individual life and also for the welfare of the members of the entire family. 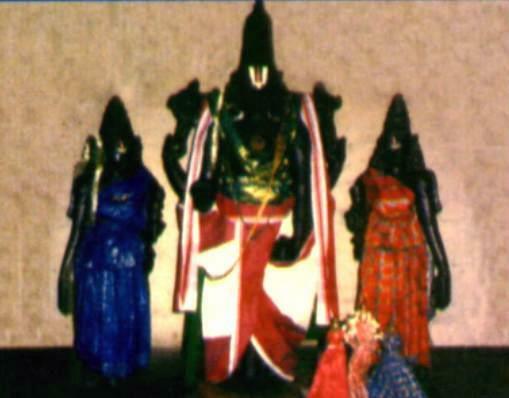 Prime Deity (Moolavar) : In standing Posture (Nindra Tirukulam), without His consort. 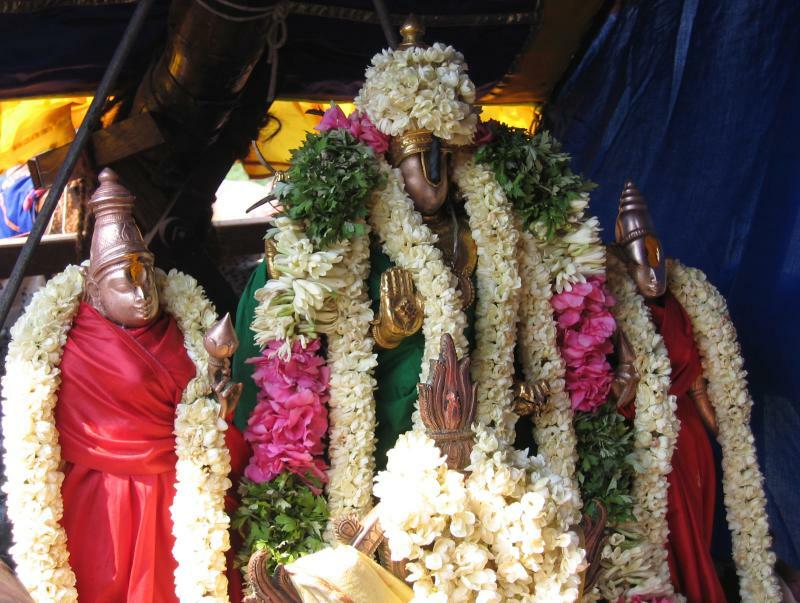 As the name ‘Rettai Tirupathi’ suggests, there are two temples of Lord Maha Vishnu here. 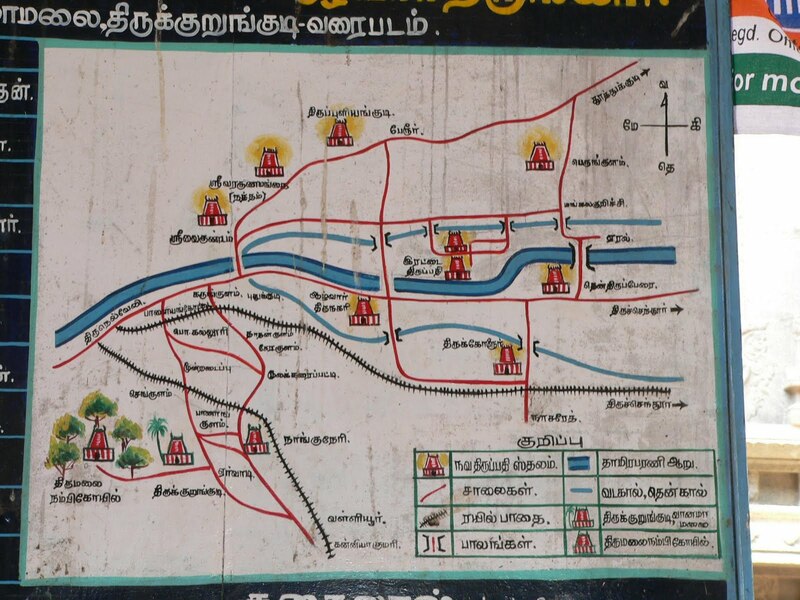 Based on their locations, one is called Southern Temple and the other Northern Temple. 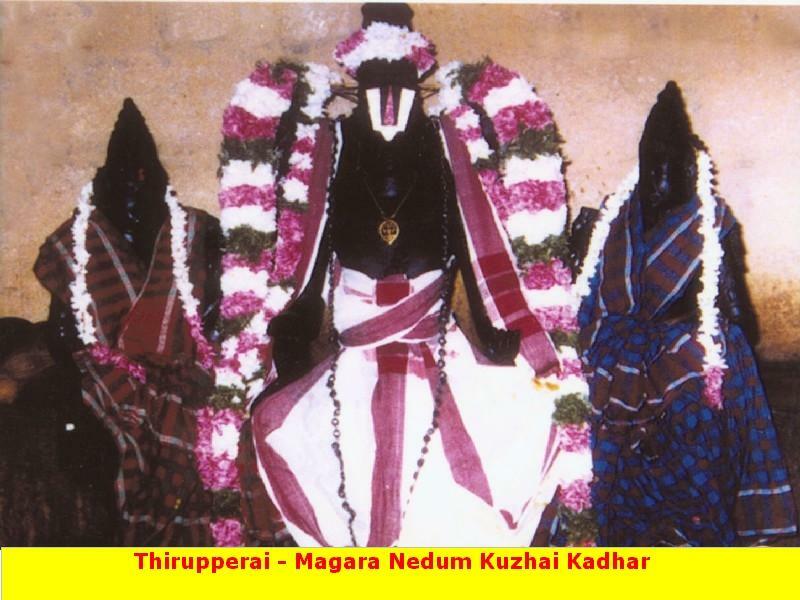 i would like to go and have dharshan of navatirupati during mid december 2012 - when will be good time to go to nava tirupathi pl suggest me so as to enable me to plan accordingly.